Looking for great apps at a fraction of their regular price? We’ve found 57 iPhone and iPad apps that are currently on sale. 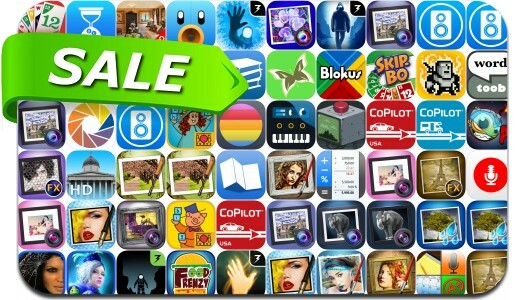 This app deal alert includes Lifeline: Whiteout, Tweetbot 4, Maplets, Scanner by JotNot Pro, CalcTape, Korg Gadget, Tower of Fortune 2, Lifeline, Dramatic Black & White, Lifeline: Whiteout, Blokus – Attack, Block & Defend!, Starborn Anarkist and many others.